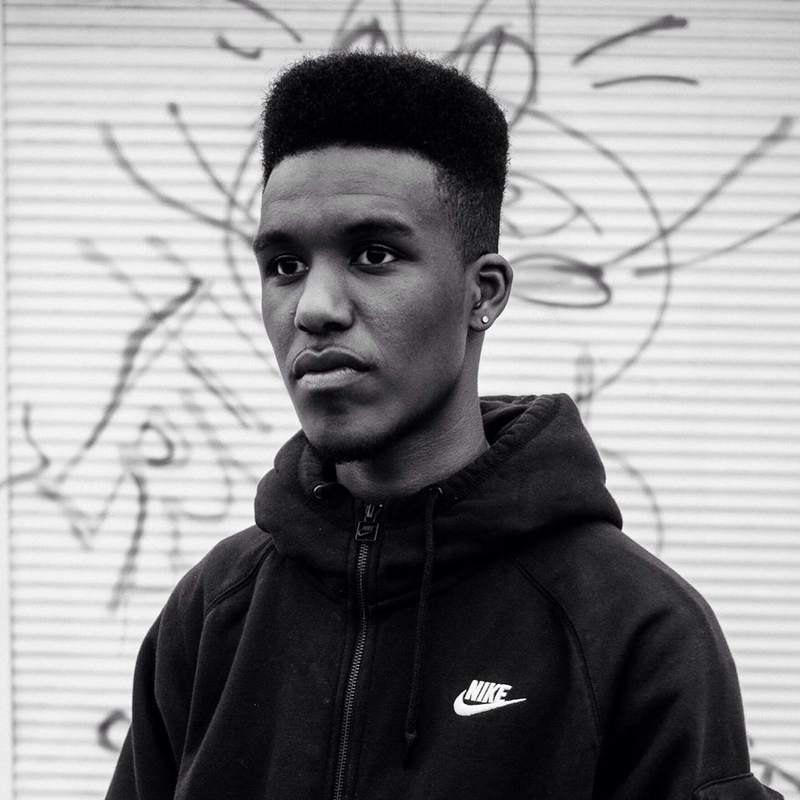 Novelist has shared a new song via his Soundcloud titled David Cameron Riddim. "London's Rudeboy" uploaded the track this weekend with a note stating that he "made this beat chilling w/Granddad at 19:00 Saturday 19th December." (Novelist would also like you to acknowledge that it is "The best grime instrumental of 2015"). The previously unheard cut follows Linking Gash from last week – a collaboration between Novelist and his former partner in The Square collective Faultsz. Novelist is expected to release his debut album on XL Recordings in 2016. Listen to David Cameron Riddim above.